Teachers must be accepted by students. The first approach that can prove it is when students are comfortable to be nearby, not smell bad so that students are comfortable looking and communicate. Because let how students should pay attention to instructions or explanations of teachers. This does not mean to be handsome or beautiful. Delighted can be obtained from the appearance, like the clothes worn. The important thing is to try to get there. Usually boarding schools that have long hours to the afternoon. Try after that they go home to the dorm and unencumbered PR. Should they do other things, like sports, play music, wash clothes, or rest sleep. So always try to get all the exercises or tasks done in school. Unless forced to for example baget for children whose value is ugly and there must be deepening. Well this may be different. Teachers should know how to teach good to their students. When in the classroom, a teacher takes control of the activities to be undertaken while learning with his students. 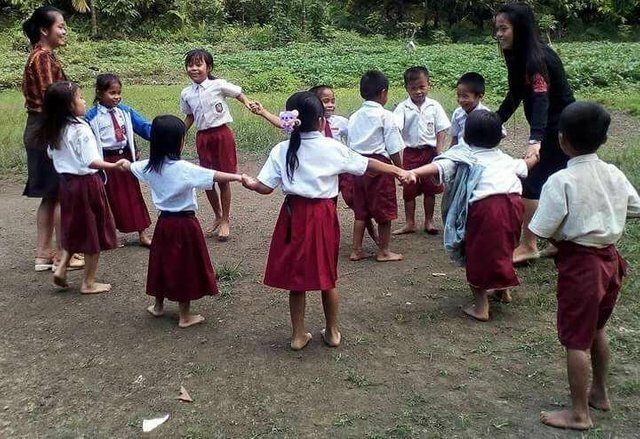 If the response of the students was happy to learn with the teachers concerned, dipastisanguru can use a good teaching method and not monotonous. Some teachers are still teaching using the old method, which seems to be the only teacher who can be active while the students just listen. Nowadays, children are required to be more active, so the way teachers teach should also change for the better and the maximum. teaching will have a positive effect on the understanding of our students. you can imagine if what happens in the class is just talking, and listening without anyone asking, then understanding the lesson will be more difficult. try to make variations when teaching. before going into the core of the lesson, at the beginning try to more rilexs by singing the songs of class yel-yel, to learn to keep the spirit. teachers can also insert games in every lesson that is being given, as long as the game is related to the subject. do more discussion with our students, to make them active and better understand the subject of the lesson. When the lesson is about to end, then apply the correct learning closing technique, so that students do not easily forget what points they have learned today. repeat the learning points back, in outline so that our students still remember it and also begin to understand it. after that, try to draw conclusions from the learning in order to proceed to the next material on a regular basis, the student will still remember the previous material, if the closing technique like this. notify the material that will be discussed next at the next meeting. suggest the students to read the next important lesson points before the class begins. I first described the school that made me reluctant to go home. The name of the school is the Merdeka School, although all the students and even the teachers there have not felt the real independence. The school was alien from the homes of the inhabitants, situated on a high hill, away from the settlements. If you can see, the first building of the school is exactly like the one in the movie Laskar Pelangi. Far from the word comfortable. There is no electricity or signal in the village. 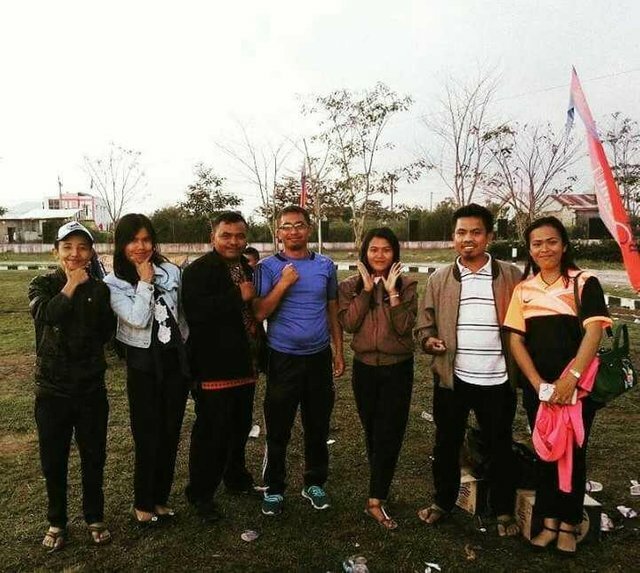 Please Support our @sawasdeethailand Curators Team for Thai Language Contents everyday. 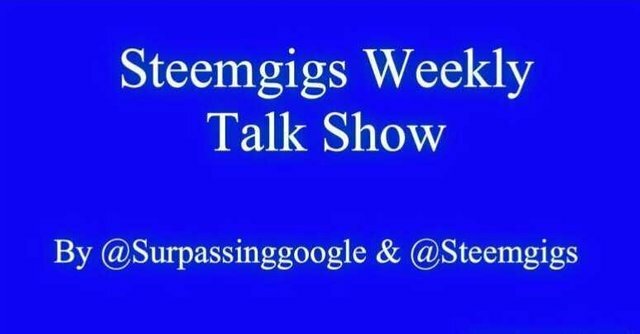 Please, do the community a favor and support @steemgigs, Terry who blogs using @surpassinggoogle, as a witness. 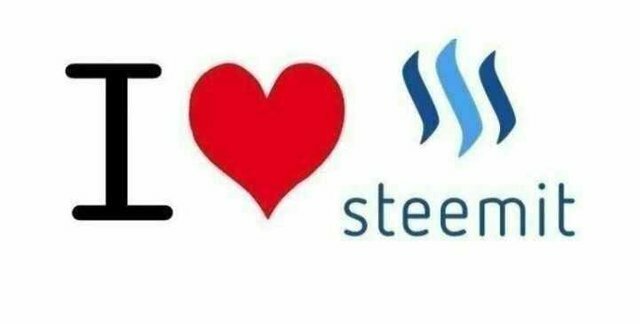 He is a very nice person who helps Filipinos here at Steemit including me as a Thai national. He needs our strength.